Located just south of Evanston, Rogers Park is a quiet community with a rich history, offering the best of suburban and city living in one lovely package. An extremely walkable neighborhood boasting a fair share of restaurants, easy access to Lake Michigan, and a thriving arts scene, Rogers Park is one of the most eclectic and charming neighborhoods in Chicago - and maybe even in the entire state! Part of the reason why? 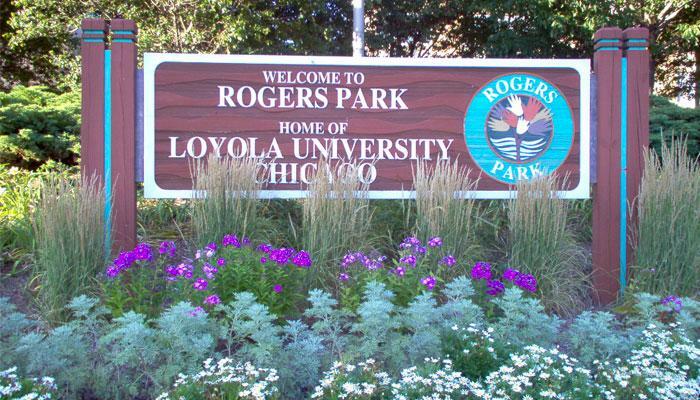 As the home of Loyola University and just a short commute away from Northwestern, Rogers Park is a haven for students and academics alike. TimeOut Chicago's "Complete Guide to Rogers Park"
Choose Chicago's "Rogers Park Neighborhood Guide"
RedEye's guide to "What to Eat, Drink, and Do in Rogers Park"
Read more: What Are the Current Real Estate Conditions in Rogers Park? Incredible value in an incredible location! 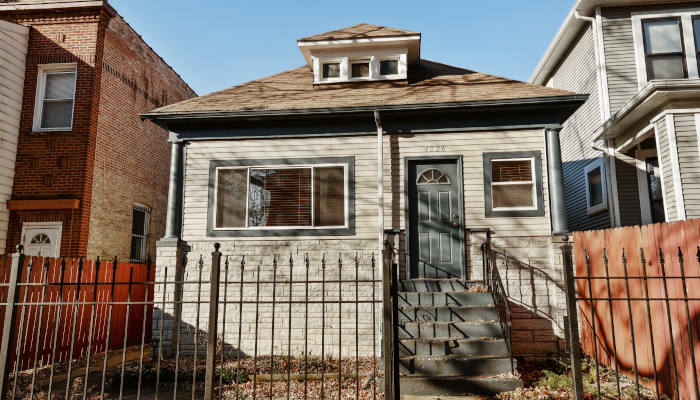 Rare single family home with separate mother-in-law unit, located a very short walk from two Brown Line “L” stops, and a quick corner-to-corner bus ride to the Ravenswood Metra station or Lawrence Red Line. Located in booming Albany Park, a still-affordable alternative to Logan Square and Avondale, the home is one block from beautiful River Park and its all-weather running track, riverside hiking trails, bike paths, canoe/kayak launches and athletic fields. Walking distance from both Michelin-starred and mom & pop restaurants offering diverse, authentic cuisines, pour-over coffee shops, performing arts spaces and many independent grocery stores. Great nearby CPS schools, including Edison Regional Gifted Center (K-8) and Northside College Prep (9-12), ranked as one of the Top 100 high schools in the United States by U.S. News & World Report. The home is situated on a quiet, tree-lined street on an extra-wide lot. Main level offers a full bath, dining room, living room and 3 bedrooms (or a 2 BR plus den/home office setup). Basement has a separate entrance, another full bath, kitchenette, 2 additional bedrooms, laundry room and rec room/workshop space. Ideal set-up for in-law suite or other separate living space, or can be connected with the main floor to create a massive two-level home. Enclosed carport, with unique horizontal-sliding steel doors offers five secure parking spaces (2 covered, 3 uncovered). Main level features 2 enclosed porches, hardwood floors, wooden blinds, dishwasher, new refrigerator. New central AC, new furnace and new hot water heater. Basement is partially finished, main level is move-in ready and needs only some touch-ups in bathroom (see photos). 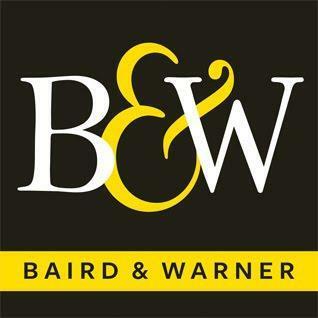 Phenomenal value and potential to create a dream home. There is not another single family home at this price point, this close to an “L” station, anywhere on the north side of Chicago. Priced to sell fast. Home sold as-is, shown by appointment to buyers with pre-approved financing. 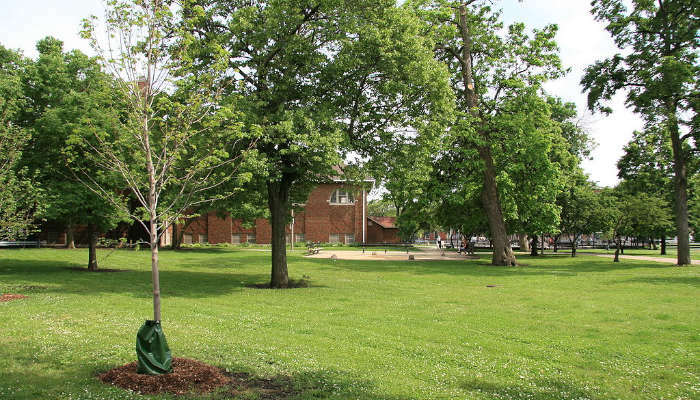 Located on the northwest side of Chicago, Jefferson Park is one of the city’s 77 designated community areas. It is bordered by nearby Norwood Park and Forest Glen, and is located directly north of Portage Park. Originally founded as a settlement for traders, hunters, and farmers, Jefferson Park was annexed by the city of Chicago all the way back in 1889. Today, you can still feel the history in this quiet, residential-focused community. Poke around Jefferson Park, and you won’t only find lovely homes, tasty restaurants, and top-notch parks and green spaces - you’ll find a stunning old movie palace-turned-cultural center. You’ll find the headquarters of the Gift Theatre, one of Chicagoland’s top companies. You’ll find cultural festivals that woo visitors from around the region - and around the country. Read more: What Are the Current Real Estate Market Conditions for Jefferson Park? 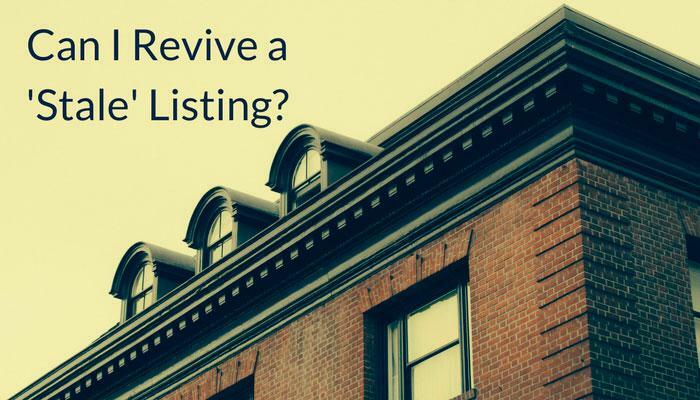 Read more: Can I Revive a 'Stale' Listing?